Digital Thing is a specialist agency which has been supplying bespoke WordPress builds for clients since 2014. The brand has grown to offer investors a complete web design experience. From web design strategy through to intricate development and final publication, the team takes as much control as their clients need. During their growth, Digital Thing struggled to scale operations. The brand operated from a small base, and its main operators take much of the reins. Co-founder Michael Coleman offered insight into the daily running of the business. “One of the biggest issues of being a business owner is getting yourself out of the business, out of the day to day of working with clients –and project management,” he confirms. A lack of clear process continued to cause the brand difficulty on a daily basis. Without a defined way of doing things, the heads of business were continuing to manage each and every project. In the long run, this impacted upon the firm’s ability to build new client relationships. Therefore, fresh ideas were sought to help free up time for the team. 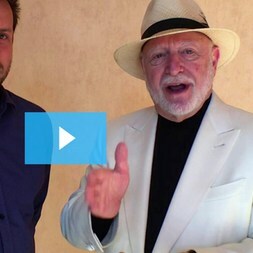 SYSTEMology® and systemHUB helped Digital Thing focus on its critical client flow. Getting processes on paper was essential to helping Michael and the team to break free from certain daily obligations. “Everyone in the business was doing things differently,” Michael confirms. The team realised that they needed to dedicated project managers who would oversee the projects. 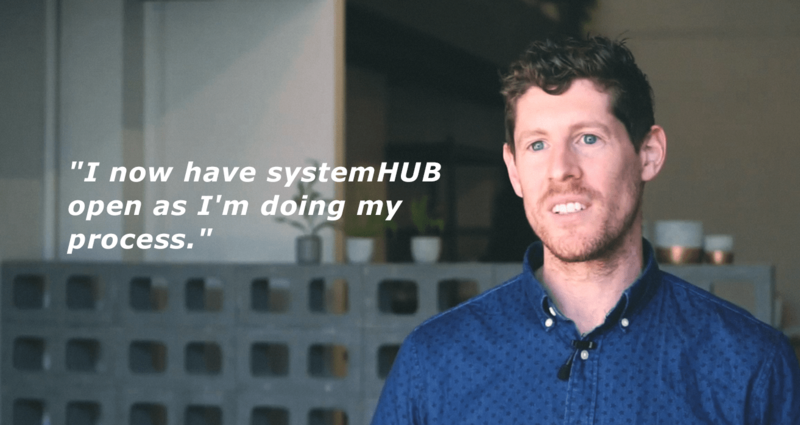 With the help of systemHUB and SYSTEMology® in general, Digital Thing have been able to identify their core processes and promote a team member to the role of project manager. That offers the business owners more time to pursue new clients – confident their team has the capacity to deliver to a high standard. 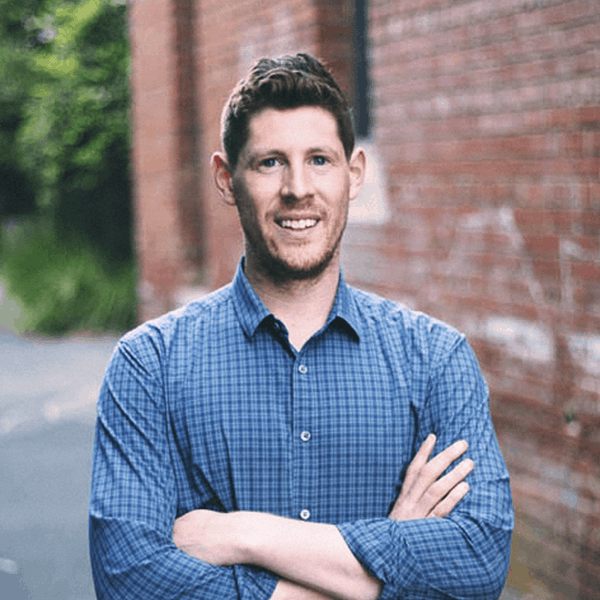 “As a business owner working with the SYSTEMology® team, you’ll start to realise how much work is actually going into the day to day of business,” Michael concludes. Growing any business can be hard – sometimes all you need is a little guidance. 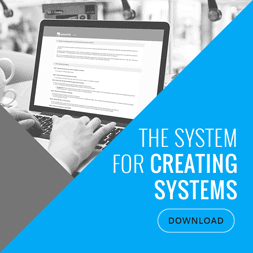 Maybe it’s time to explore the SYSTEMology® process – start here.